Lewiston, MN October 4, 2018 – PlastiCert, a 37 year veteran of innovative and quality plastic injection molding design and manufacturing services, reports it has made a matching donation to the city of Lewiston to help restore one of its playgrounds. PlastiCert recently donated over $11,000 to their city when learning of a playground being closed after failing a safety inspection. 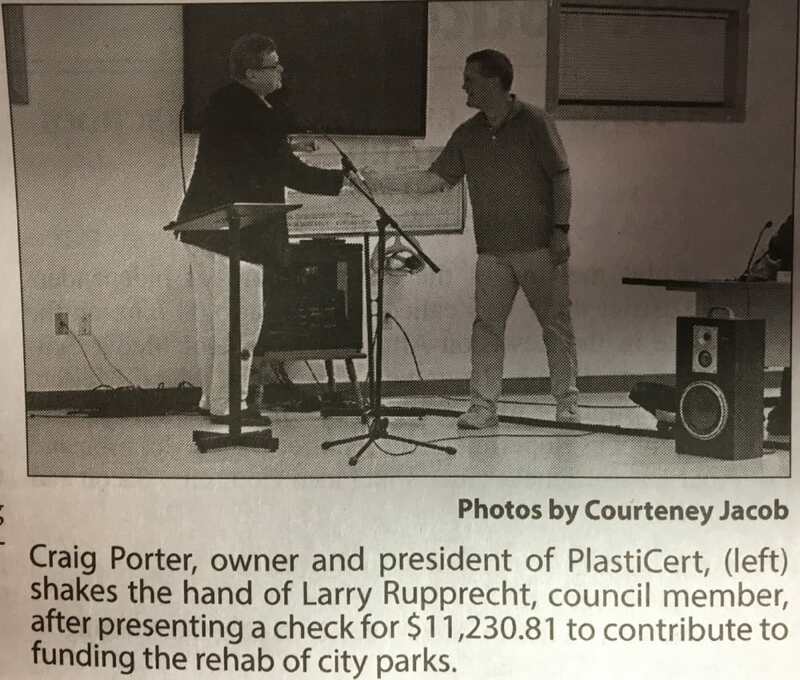 PlastiCert President and Owner Craig Porter was attending the August Lewiston chamber of commerce meeting when he heard a report from City Councilman Larry Rupprecht. Councilman Rupprecht’s update of city activities included the recent unexpected closing of the Circle Pines playground due to safety concerns. A safety barrier had to be placed around the suspected equipment and grounds. The city had obtained a quotation to upgrade the questioned equipment and fall protection area in the amount of $58,461.62, but these were expenditures that had not been budgeted by the city. Rupprecht added that an anonymous donor had offered up $36,000 for new equipment if the city could raise the remaining $22,000 for the fall protection ground material. He reported a fund drive was currently underway. Porter announced to the crowd in attendance that PlastiCert would match any donations made, up to half of the needed $22,000. PlastiCert, founded in 1981, is a privately held corporation with headquarters and manufacturing in Lewiston Minnesota. Initially a custom molder targeted at the electronics industry, today PlastiCert is a one-stop shop for OEMs desiring small and medium volumes for telecom, industrial, computer, avionics, medical markets and more. PlastiCert provides both mold development/build and custom plastic injection molding; including insert molding and over molding. Also available are a compliment of value add capabilities including decorating and electro-mechanical assembly. 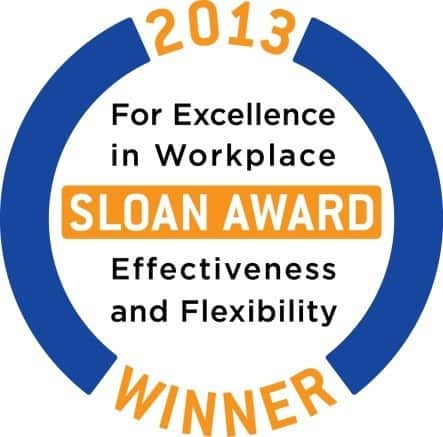 For more information on PlastiCert and the opportunity we present users of custom molded plastic components, visit www.plasticert.com or call 507-523-2300.